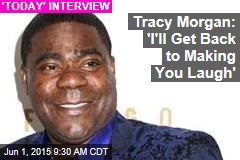 Brie Larson: The Room star says her own childhood inspired her performance. 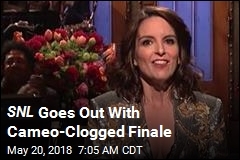 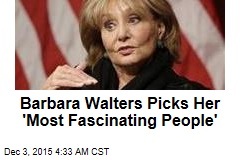 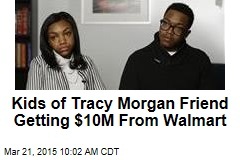 Her parents divorced when she was 10, and she ceased contact with her dad when she was 16. 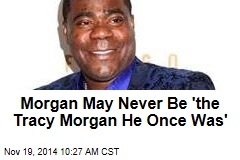 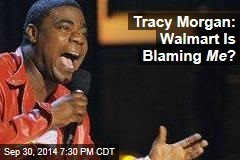 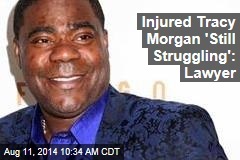 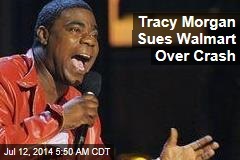 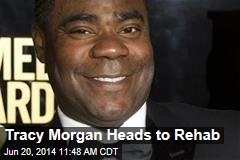 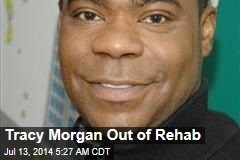 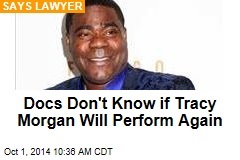 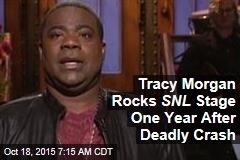 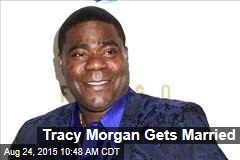 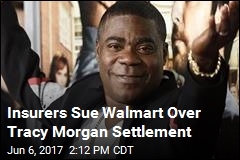 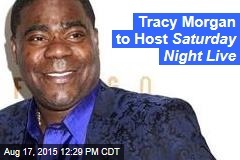 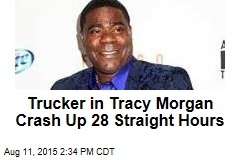 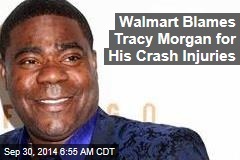 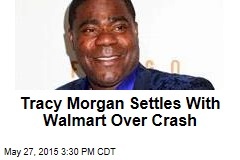 Tracy Morgan: Walmart Is Blaming Me?